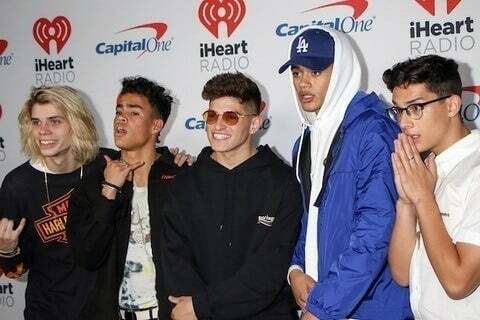 Group that performed their debut single " Would You Mind " at the Teen Choice Red Carpet in 2017. They both sing and dance. They found viral acclaim in 2017 performing a rendition of Charlie Puth 's "Attention" with choreography in the vain of Michael Jackson .